This handy tool will help you find the best performing NASes. It crunches through our deep product performance databases and sorts products into comparative rankings so that you can easily see which products perform the best without having to click through pages of charts. NASes are ranked based on performance only. 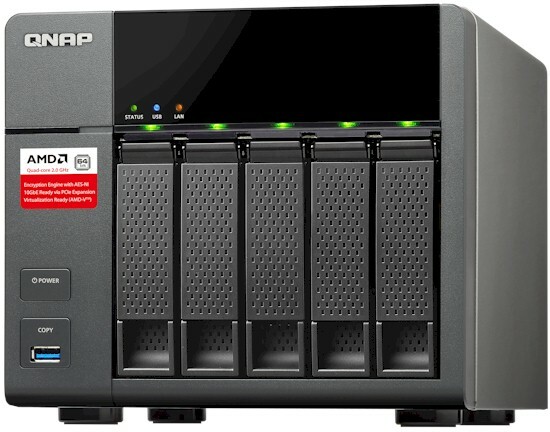 But you may filter results by Class (Processor type used in NAS), number of drives / bays and test version. 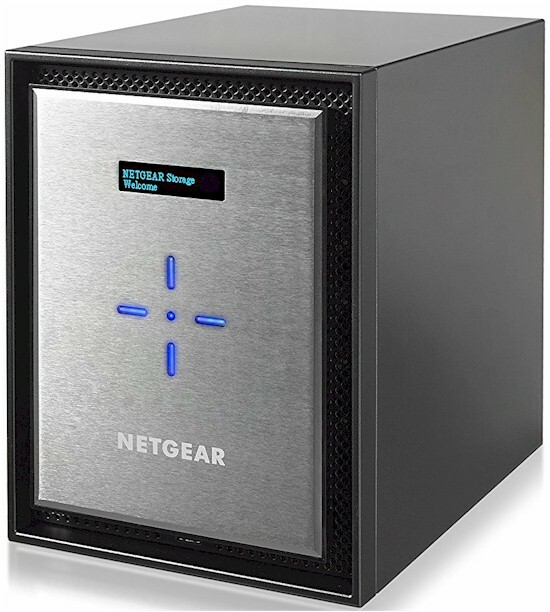 Test versions are indicated by bar color in the NAS Charts. Bar color explanations can be found by clicking the Test Information button in the Charts. All test versions are selected by default. Checking box(es) sets a filter to show ranking for only products tested with that version. Rankings are renumbered based on the filter criteria used. 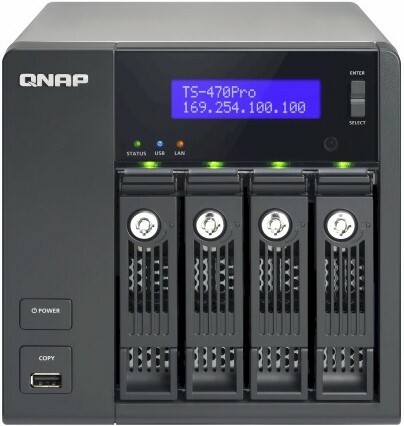 The default view is Total NAS performance ranking sorted by Total Rank. Rank values are relative with lower = better. 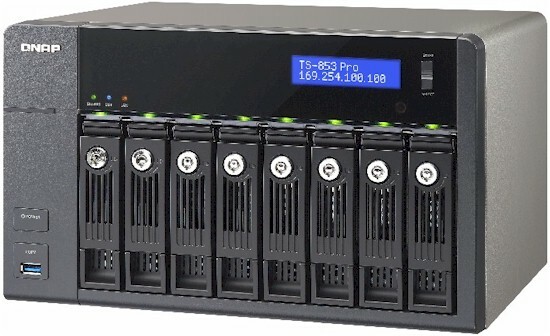 Class (Processor type used in NAS) Key: Atom=Intel Atom, uP=General purpose processor, SoC=Application specific processor, often ARM-based. -N indicates number of processor cores. 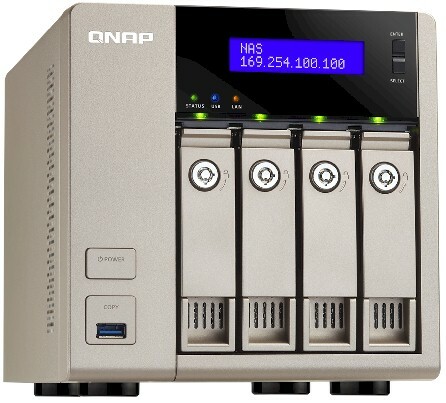 A more complete explanation of the NAS Ranker is here, including benchmarks used. 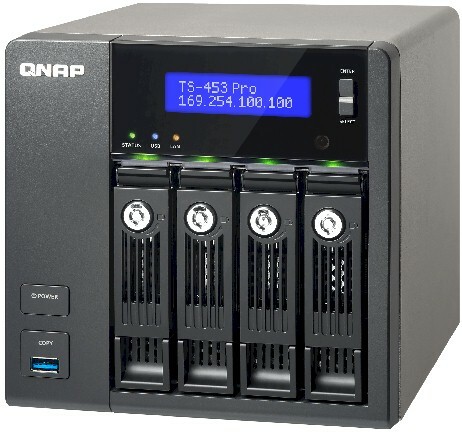 Four-bay dual core Intel Core i3 NAS with lots of ports and wide range of downloadable apps. 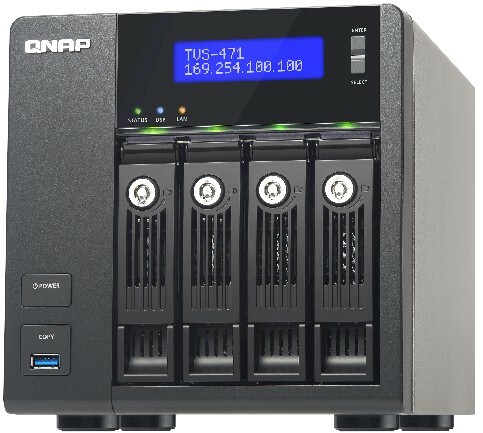 Four-bay Intel quad-core Celeron-powered SATA NAS with quad Gigabit LAN, USB 3.0 and HDMI port. 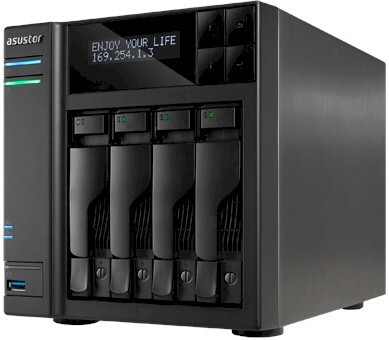 Six-bay Intel quad-core Celeron-powered SATA NAS with quad Gigabit LAN, USB 3.0 and HDMI port. 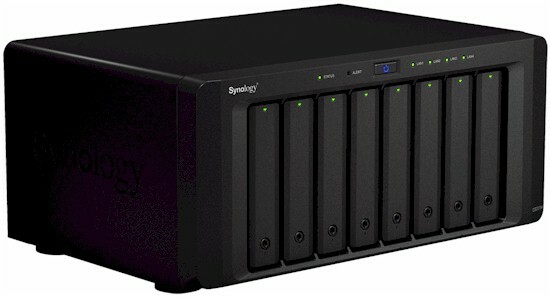 Eight-bay Intel quad-core Celeron-powered SATA NAS with quad Gigabit LAN, USB 3.0 and HDMI port. 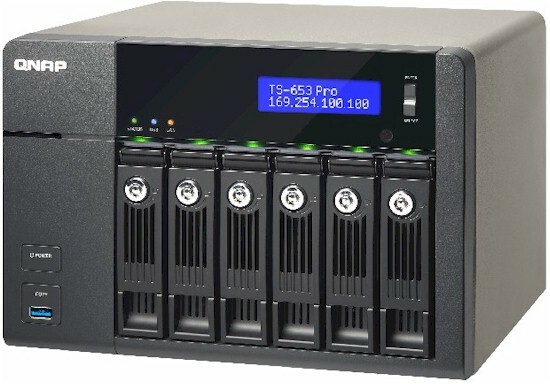 Four-bay Intel i3-powered SATA NAS with dual Gigabit LAN, USB 3.0 and eSATA ports and optional 10GbE.